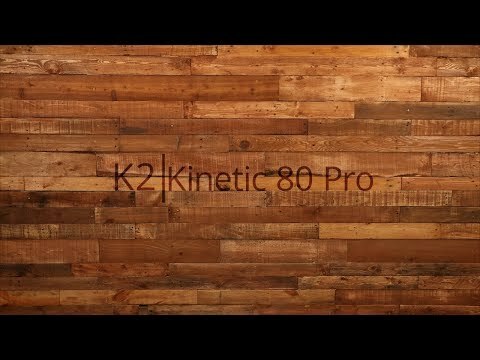 Check out the K2 Kinetic 80 Pro women's inline skates from K2! 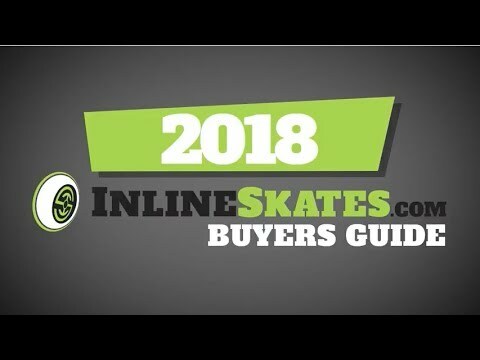 You'll find some of K2's best tech on this wallet friendly skate including K2's softboot, stability plus cuff, and quick Speedlace closure system. The softboot is going to offer a great fit while providing comfort for long skate sessions. Inside the softboot is an antimicrobial footbed and an arch support for a stink free and supported foot. To give the softboot the proper amount of support is the stability plus cuff adding great power transfer from your foot to the skate. The quick lace literally makes short work of getting your skates on, and holds tight and secure while skating. Another added benefit of a quick lace system is how fast you can go from skate to slipper after a hard skating session. 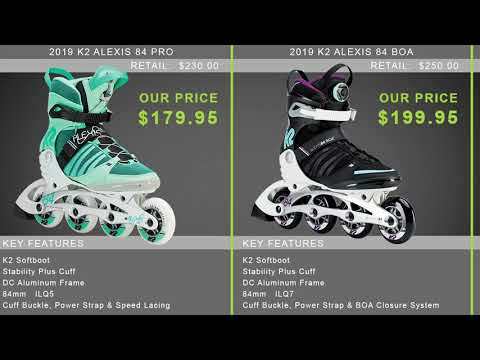 The K2 Kinetic 80 Pro women's inline skates offers a lot of bang for little buck so be sure to try a pair out. Q: What is the return policy on these of o need a different size? A: Our 100% Satisfaction Guarantee means you can exchange or return any new and unused item in the condition it was received for up to 1 year, hassle-free. New items that are returned will receive a refund. New items will need to be returned in their original manufacturers packaging along with tags intact. A: The brake is removable but you will need a short axle to replace the longer axle that is in place to accommodate the brake apparatus. Contact customer service and they can get you the axle, we may have some in stock but if not can order from K2 directly. Q: I wear a size 8 1/2 sneakers and boots but there's only 8 on here should I go with 9? A: It really depends on your personal fit preference. If the skate being slightly tight you will be better of in the size 9. For a more performance fit the size 8 would be fine. If you move up to the Alexis 80 you will be able to get the 1/2 sizes as they begin to be offered in that model. It's a few bucks more but you will be able to get a real deal 8.5 there.